I made a quick trip to Tucson AZ over the weekend for the CSTA Board meeting. Beautiful part of the country and I wish I had more time to explore it. But meeting are meetings. Still had a good time as the weekend was filled with lots of great conversations with some great CS educators.Speaking of which, a lot of people have shared some good stuff with me that I want to share with you. Don Wettrick @DonWettrick is at it again with a new interview with my friend Lou Zulli @lzulli What would happen if your school turned over the IT responsibilities to the students? : Check it out. 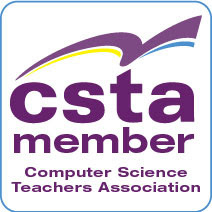 The Computer Science Teachers Association is looking for candidates to run for several board seats for next year. See the CSTA blog for more information. Programming Power? Does Learning to Code Empower Kids? Read the article and tell me what you think? 20 Programming Websites for K-8 Options to teaching computer science to younger students seem to be expanding all the time. What do you use? Where is the next generation of coders? - UK Wired News – Where indeed! 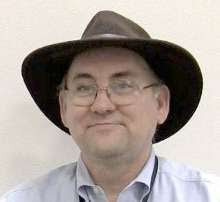 Hacking Sessions Week 4 - The challenges of once a week is the latest update from Mike Zamansky @zamansky about his multi-school extra school hacking sessions for NYC HS students.